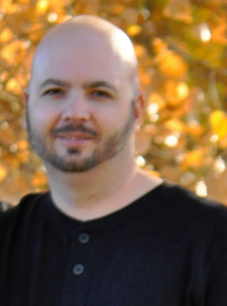 Hi, my name is Johnathan Webb and I am a passionate Systems Integration Business Analyst and Developer. © 2019 Johnathan Webb. All Rights Reserved.